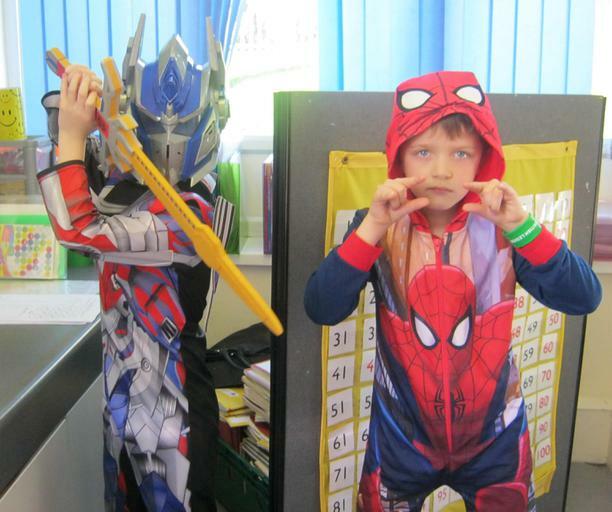 Today was Super Hero day! 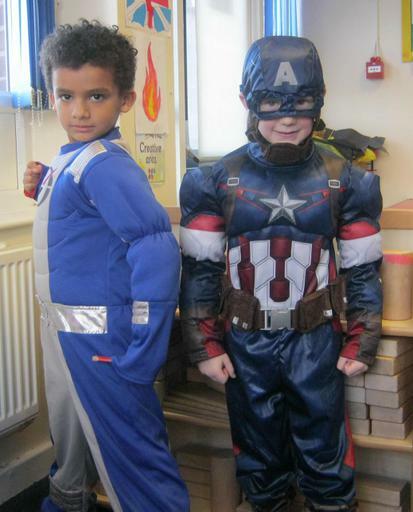 There were some amazing costumes to be seen throughout school. 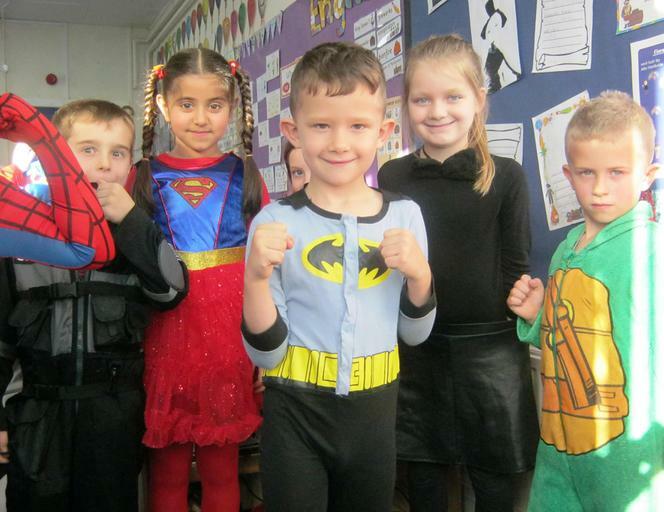 Thank you to all parents and carers for making the children look so impressive. 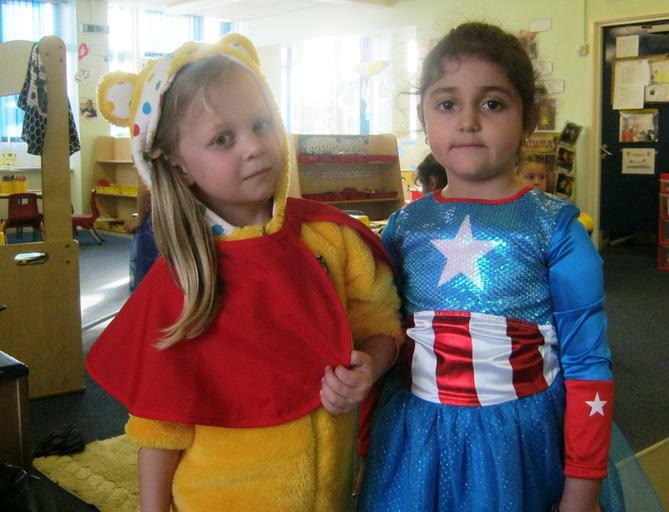 All the proceeds of any contributions received today and the bun sale, will be going directly to Children in Need. 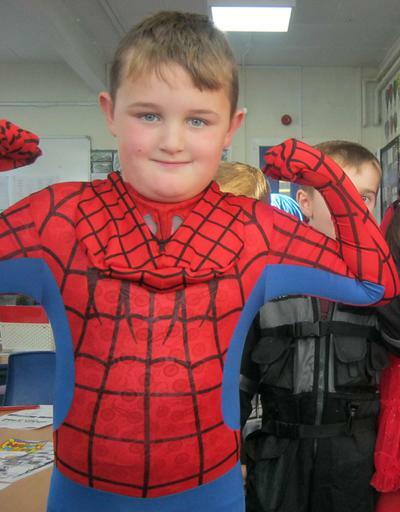 We will let you know the total amount raised. 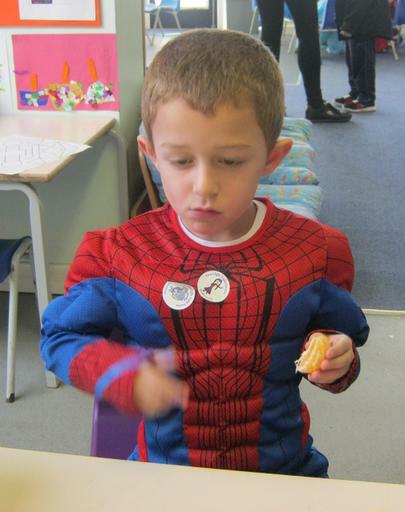 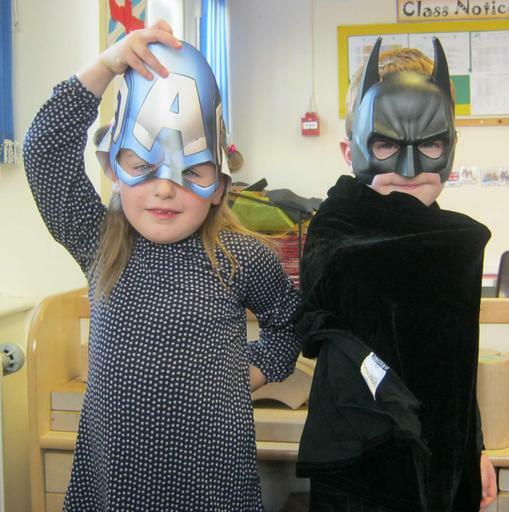 The Super Hero theme falls in line with both our reward system and our approach to learning. 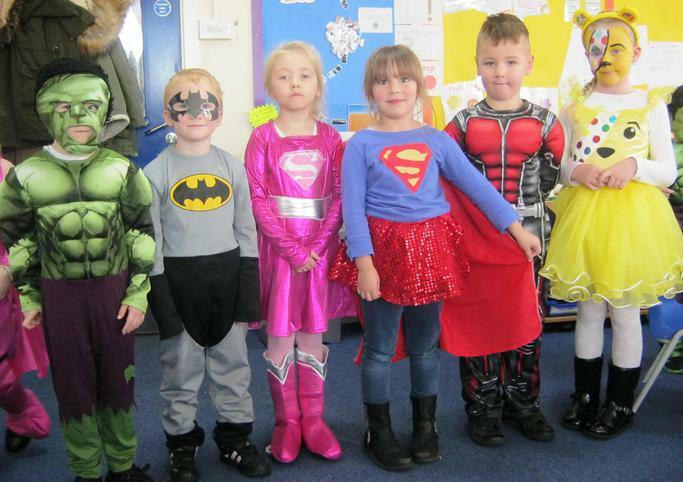 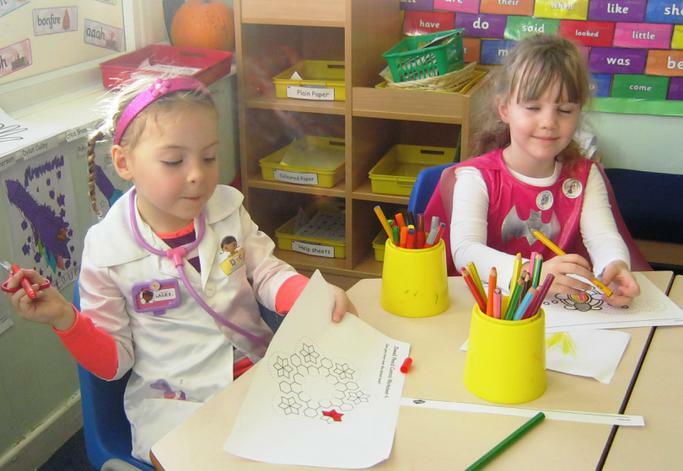 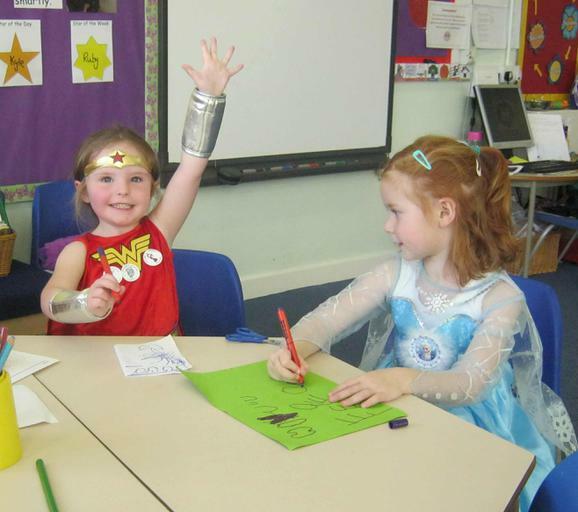 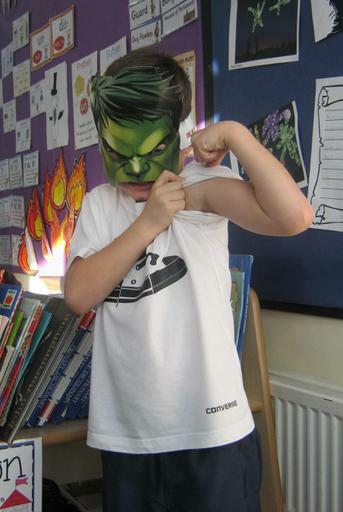 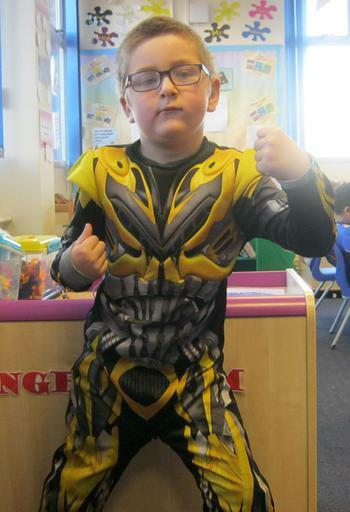 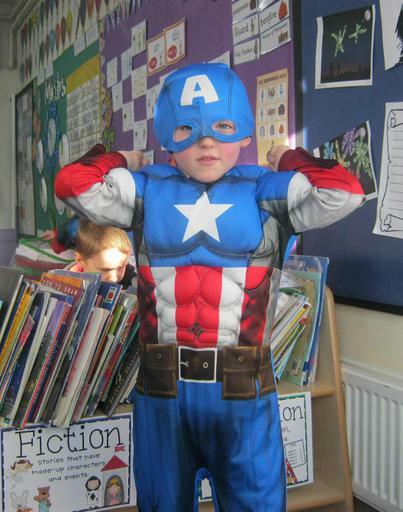 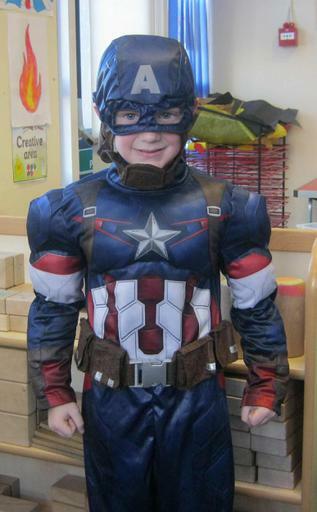 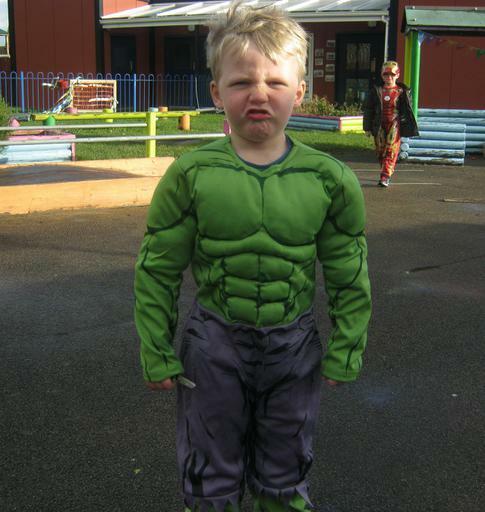 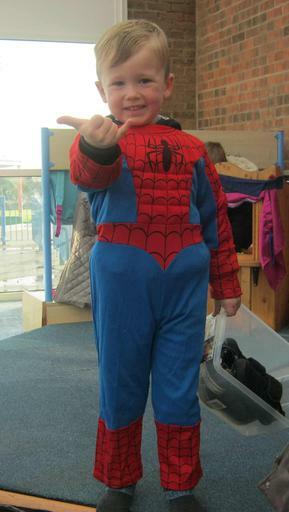 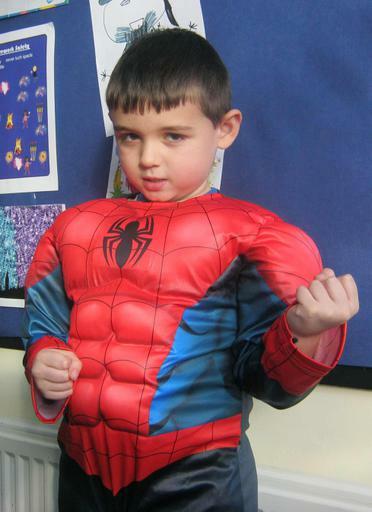 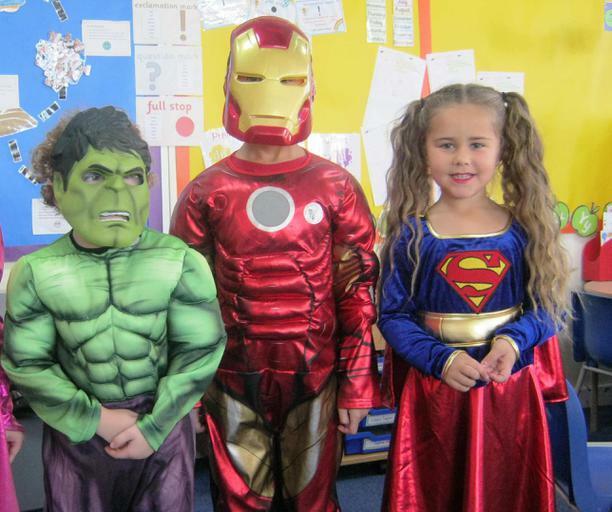 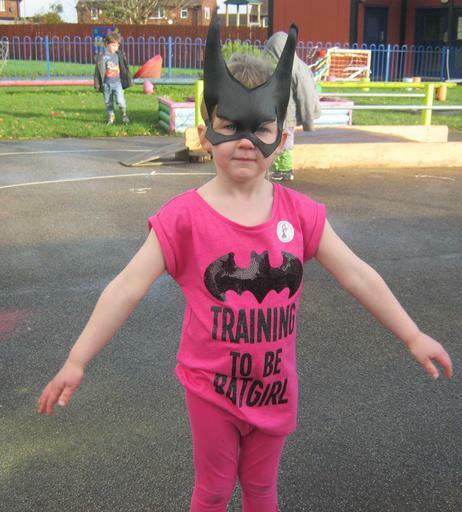 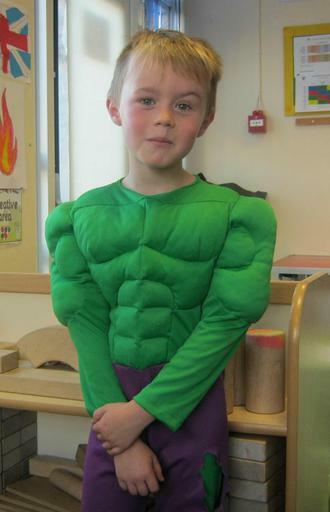 We believe that all our children have the potential to be super heroes and have super powers they can use every day. 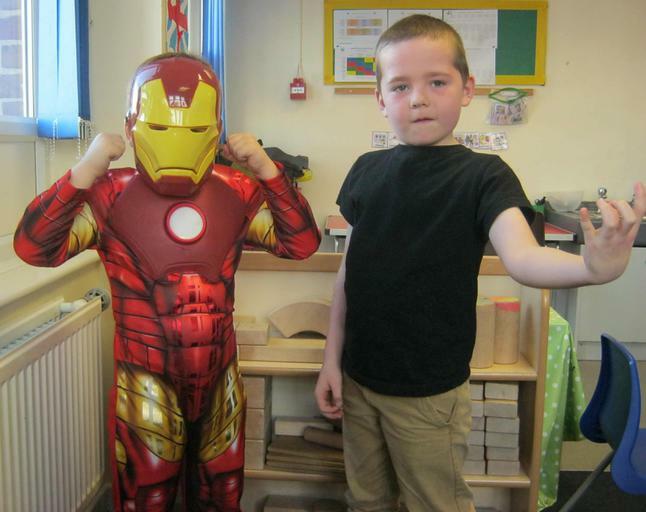 Update: We raised £157.95 for SuperHero Costumes and £76.45 for cake sales.